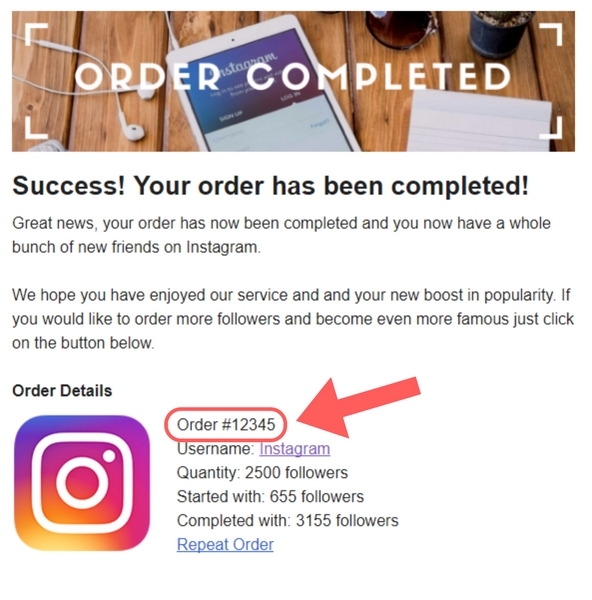 We have a free replacement policy for clients who lose instagram followers after their order have been comlpeted. If this has happened to you and you would like us to replace your lost followers for free please fill out your order details below. Click here to see our free replacement policy. When your order was completed we sent you an email containing your Order ID. If you have lost this email please contact us to get your order ID. Instagram is strictly a photo and video sharing app. 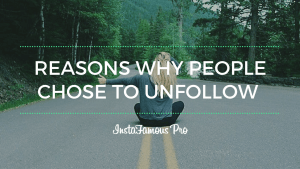 If you do not post quality images then people may choose to unfollow you because they would rather see better photos showing up in their Instagram feed. If you have any other problems or any questions please feel free to send an email to support@instafamous.pro or contact us directly.